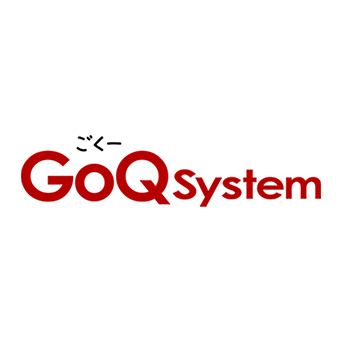 クラスメソッド > 企業情報 > Corporate Information > Cases: Classmethod Members – GoQSystem Inc.
GoQSystem Inc. provides comprehensive services for mail order businesses such as orders received, order placement management, products management, physical distribution management, as well as sales and income management. GoQSystem helps their clients with any requirements through a unified management system. GoQSystem adopted Amazon EC2 to develop web applications, and create websites. They utilize Amazon EC2 as web servers or database servers. Amazon EC2’s capability to backup and scale makes building a new server easier, and is used for GoQSystem’s various parts. In addition, Amazon S3 was also adopted in order to backup files, and Route 53 was used to manage the domains. With this system in place, all domains owned by the company are able to be managed in one place, and the rewriting of DNS records could quickly take effect. Route 53 is also applied whenever the load balancer is in use. GoQSystem joined Classmethod’s AWS total support service “Classmethod Members” to benefit from our consulting services. Whenever GoQSystem has difficulty with developing, or publishing the system on AWS, now they have easy access to our professionals. The company is also pleased with our application agent service such as application of server limits increase. We are very pleased to support our clients by consulting them on technical issues and offering AWS systems’ discounts.